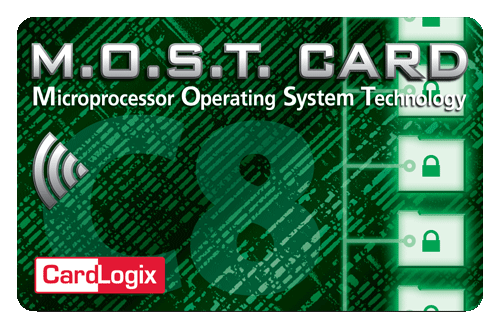 The CIPURSE™ SLS32TLC100M4 is a dedicated security controller for transport ticketing applications featuring CIPURSE functionality and Mifare Classic 4K compatibility. 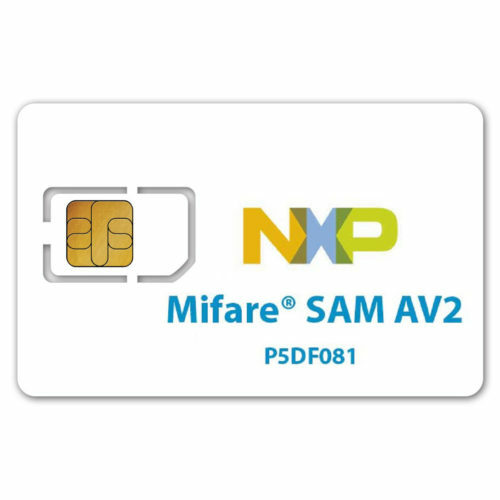 It is therefore the ideal product to upgrade existing Mifare compatible systems towards more advanced CIPURSE™ security based on AES-128. 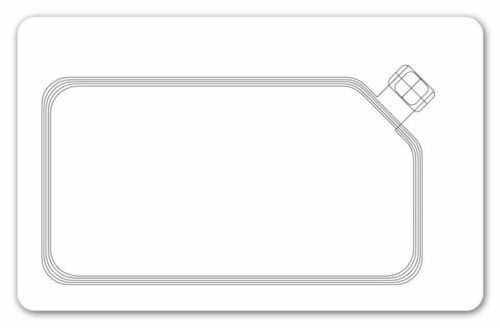 The product is the very first of a range of CIPURSE compliant contactless products optimized for a variety of form factors such as limited use tickets, multi-application and payment cards. The SLS32TLC100M4 is based on Infineon’s SLE 7x SOLID FLASH™ family successfully used in many applications. It offers support for the CIPURSE™T profile of CIPURSE™V2 and can hold several ticket applications. With communication rates up to 848 kbits/sec, fast CIPURSE transactions are possible, offering the travelling public a convenient, flexible device that can be used by transport operators for various purposes from concessionary passes to commercial tickets for extended period travel. CIPURSE eases also the deployment of NFC solutions by operating on standard infrastructures. 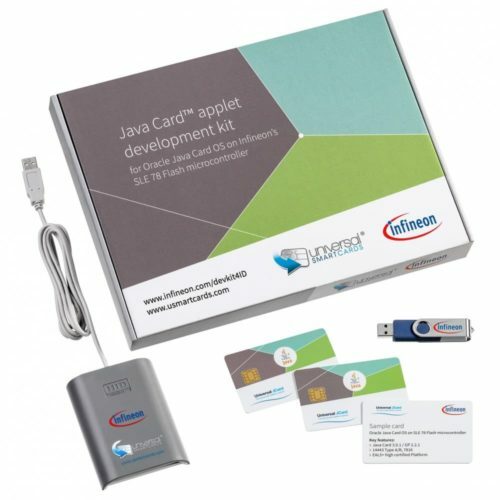 Additionally, the Mifare compatible emulation supports existing applications while the CIPURSE functionality allows migration towards state of the art security based on AES-128. Having Mifare compatibility and CIPURSE functionality in one device further allows transport and local authorities to stay with existing legacy systems where needed while still being able to migrate demanding applications towards CIPURSE security. 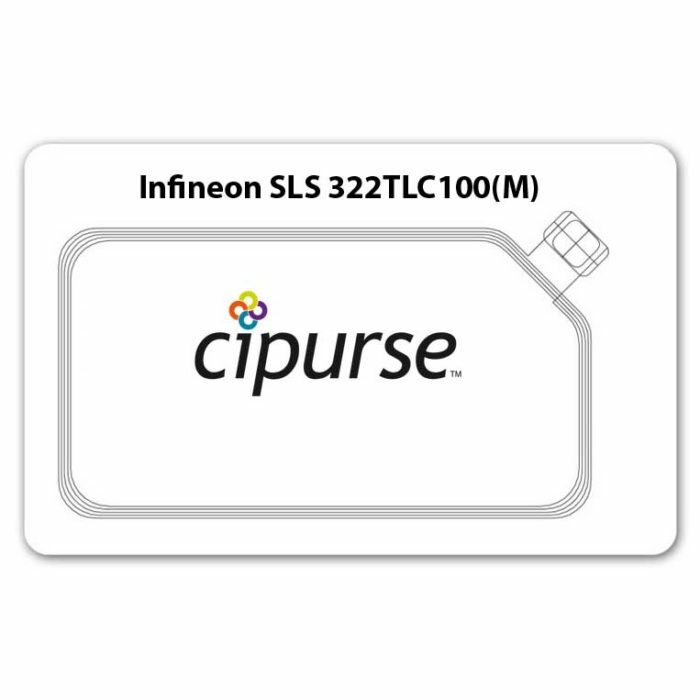 The Infineon SLS32TLC100M4 platform is based on the CIPURSE security controller security architecture of CIPURSE with built-in command set based on ISO 7816-4/-9, fully configurable file system based on ISO/ IEC 7816-4. The CIPURSE™T Profile has Multiple Application Profile supporting consistent transaction mechanism – Fully configurable, supporting multiple applications on the device – In-field application download – Efficient and consistent management of data manipulations across files. The CIPURSE™ open standard has already been implemented in many security products delivered by Infineon. The CIPURSE™ open standard was established by the OSPT Alliance.